Over 1,650 metric tonnes of paper is used every year in UK food manufacturing. Paperwork is the core component of any Quality Management System from recipes, through specifications to on line quality control checks, quality assurance audits, hygiene audits, metal detector checks, batch control and traceability etc. And as any technical manager knows, it can only take one piece of paper missing, or incomplete that can lead to disastrous consequences when it comes to an audit. I have to admit I even had one auditor just give up on a complex traceability exercise, which led to an overhaul of the system I was managing. Plastic wallets were my saviour in the end. That was more than 10 years ago now, and I’m sure that the future of product integrity audits won’t be won and lost on the ability of your line operators to fill in a form. 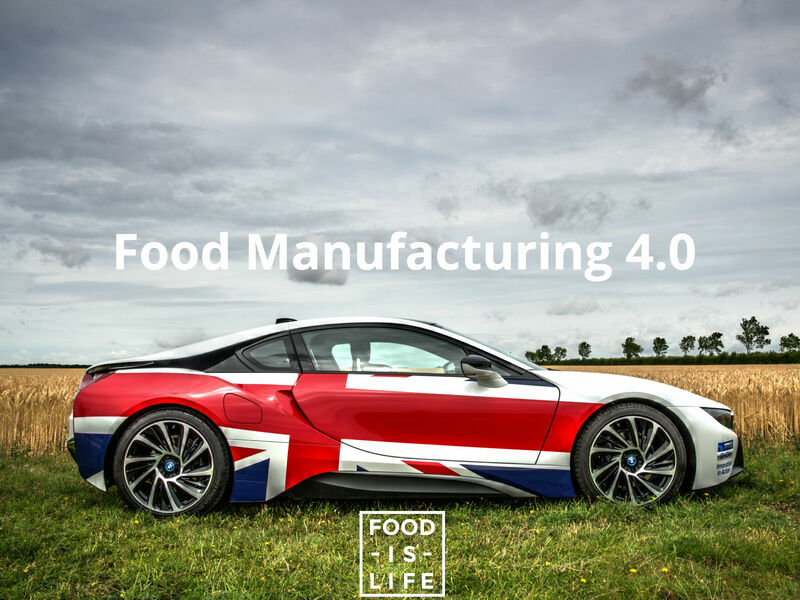 The 4th generation of industry, or Food manufacturing 4.0 in our case is set to provide the ultimate solution to this fundamental but often tripped over issue. The problem with paper is 3 fold. Firstly, it relies on the operator to conduct the test they were required to do and fill it in correctly. Secondly, errors are time critical; some hours later when the QA auditors stopped by for the ‘spot check’ many pallets of product may have come and gone without critical HACCP checks. And finally it need filing and storing in a manner that enables quick retrieval, and cross reference to other key documents. It doesn’t take much for the critical sheet to be blown away in a gentle breeze, or remain in the line leaders coat pocket, unnoticed until the local friendly retail auditor arrives. The ability for such checks to be completed on hand held electronic devices is starting to become a reality and a reasonably common sight, at least the paper work doesn’t get lost. But human error can still occur, the intelligence of the interconnected systems present the opportunity for ‘out of specifications’ results or dubious entries to be flagged to senior and authorised personnel. Such anomalies could even be fed back to the production unit itself allowing it to react accordingly, against a set of pre-determined criteria, such as slowing production or entering a clean cycle until overridden. Data logging has become common place to ensure that temperatures and humidity’s etc. are maintained. Smart factories that collate and use this information to ensure that no product is wasted and that all the records are available with every corrective action logged in real time would be a thing of beauty. Maybe the local friendly retail auditor could just log in to check that things were under control, rather than sending the technical teams into frenzied audit preparation. If we’re shifting the paradigm in the scope of production processes why not bring the audit process on the same journey. 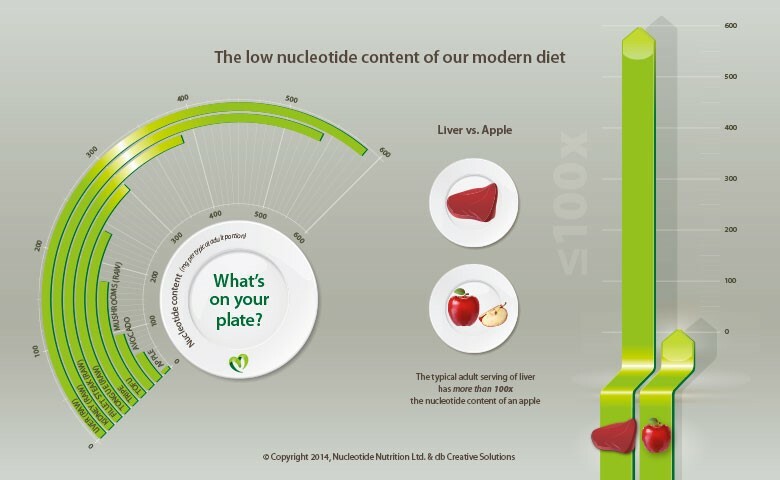 The “Food is Life” consortium will be at the PPMA Show 2015 on stand K70. Food Is Life is looking for like-minded companies and individuals that recognise the need for change to collaborate with and generate brilliant ideas.